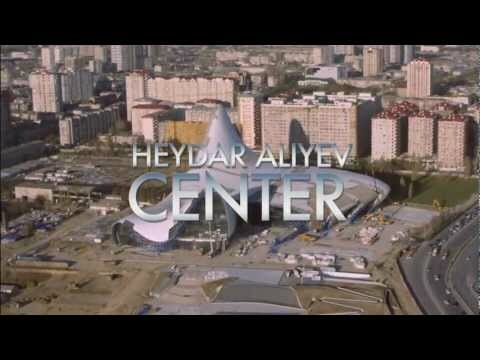 Since achieving its independence, Azerbaijan has been positioning its capital city, Baku, as an outward-looking, high-tech city. The 39-story residential tower — the tallest of the three — sits to the south, accommodating 130 luxury apartments with stunning views. The hotel, operated by Fairmont Hotels, is located on the northern corner of the site and consists of 318 rooms over 36 floors. Located on the west side of the complex, the office tower provides more than 33,000 square meters of flexible, Class A commercial office space. Baku Flame Towers is a project by Azinko Development MMC. HOK was the architect, with DIA Holdings serving as design-build contractor and Hill International providing project management. 2.5 million sq. ft. / 234,500 sq. m.
Explore the Baku Flame Towers using Google Maps. Check out the SkyscraperCity profile and construction images.